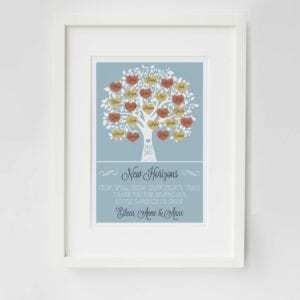 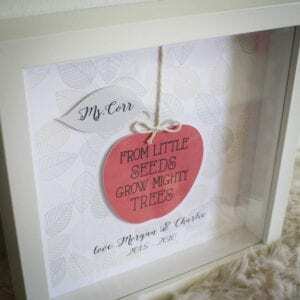 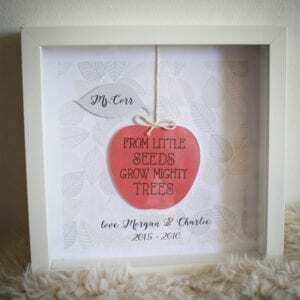 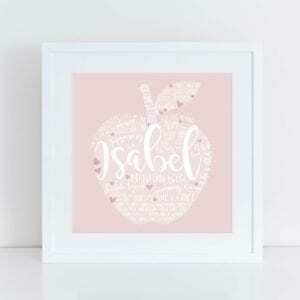 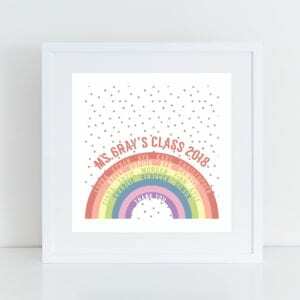 These Personalised Frames, make THE most thoughtful and unique keepsake gift. 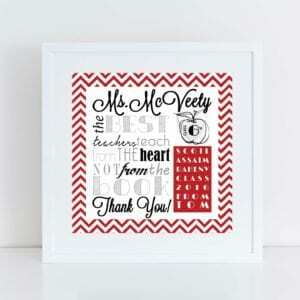 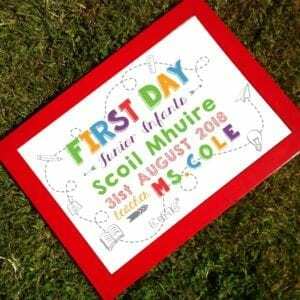 Make them feel extra special with this thoughtful gift from your child to their teacher. 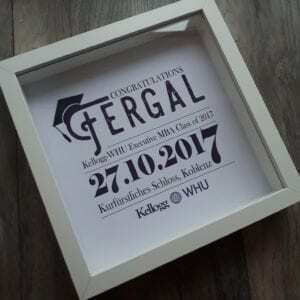 These pictures don’t do these special keepsake frames any justice, so expect tears of happiness.